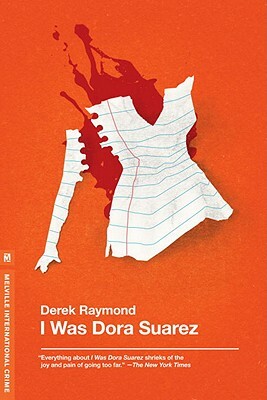 Melville House has audio up from 1993 of Derek Raymond reading from his fantastic novel I Was Dora Suarez. They’ve recently reissued his Factory novels, some of the bleakest, most intense crime fiction you’re likely to read. Earlier this year, we interviewed the Brooklyn-based instrumental rock quartet BELLS≥. They have a new EP out now. At the Los Angeles Review of Books, Magdalena Edwards looks at the work of Norman Rush. At Dusted, Vol.1’s Tobias Carroll has some thoughts on Richard Swift’s Walt Wolfman EP.